American Ballet Theatre. America’s national ballet company. Ballet companies on the web. The largest classical ballet company in Australia. The Australian Ballet School, Melbourne. Ballerina Gallery. Photographs of famous ballerinas. Ballerinas, a list from Wikipedia. Sylvie Guillem. Articles in The Guardian. Famous ballet dancers. Wikipedia entry. Western stereotype of the male ballet dancer. Nijinsky, Vaslav. Vaslav Nijinsky. Ballets, choreographers. Wikipedia entry on Pointe shoes. 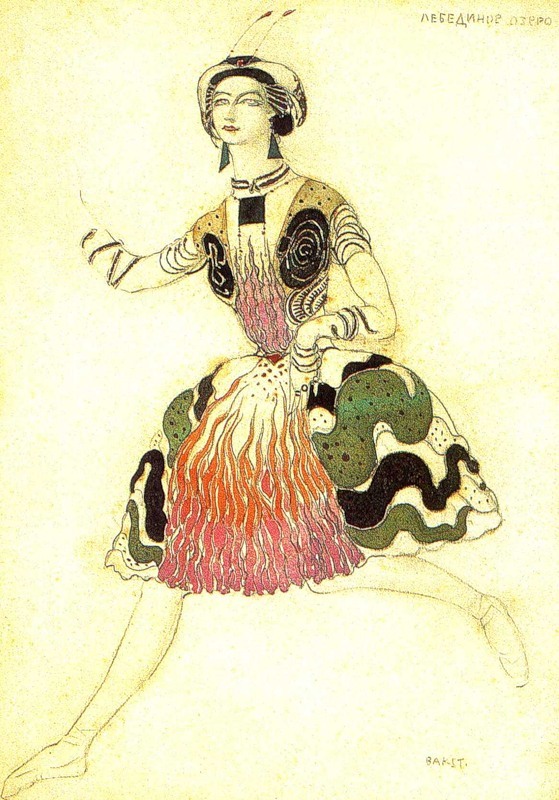 Les biches (1924) is a ballet by Bronislava Nijinska to music by Francis Poulenc, premiered by the Ballets Russes. Giselle. Reviews of recorded performances. Romeo and Juliet (Prokofiev), Wikipedia entry. Romeo and Juliet, Op.64, free scores. All Russian ballet tickets in one place. RussianBroadway.com is really useful website for all Ballet aficionados, who are planning their trip to Russia and would like to see The Swan Lake, The Nutcracker, Giselle and other masterpieces of Russian ballet in Marinsky (ex-Kirov) Theatre, Mikhailovsky (ex-Mussorgsky) Theatre, Aleksandrinsky Theatre and others by their own eyes. You can book ticket for famous Russian ballet shows in couple of minutes and receive it online or have it delivered to your hotel, cruise-ship or theatre itself right before the show. The Arts Desk dance section. A website showcasing some of the best specialist arts journalism. Capsule biographies, ballet fact cards, review roundups and commentary on social media, crossing over with other art forms and cultural references (pop culture, cinema, rock music ). In addition to their own content they use web 2.0 to network with dance fans, companies, dancers, writers, bloggers, etc. sharing what’s good, fun and interesting in the balletsphere. DanceTabs is a dance news site, with contributions by writers and critics of experience. They look to cast a sharp eye over what is happening and ‘tell it like it is in happiness or sorrow’, both here and via social media. A bimonthly publication devoted to ballet news, reviews and features. Dancing Times, a leading UK Dance journal. The Richard Alston Dance Company. Ballet companies around the world, a list from Wikipedia. A gateway to ballet and dance companies present on the internet. Ballet composers, a list from Wikipedia. Criticaldance.com. A forum for dancers. Wikipedia glossary of ballet terms. Papers in the Harvard Theatre Collection, Houghton Library, Harvard College Library. A forum for dancers, with reviews, articles and interviews. Ballet dancers. Wikipedia entries on French ballet dancers. Wikipedia entry on French ballet.